When it comes to comfort in shoes, then I think there is no doubt regarding flat shoes. In today’s article, we are going to speak about flat footwear and how to wear it. 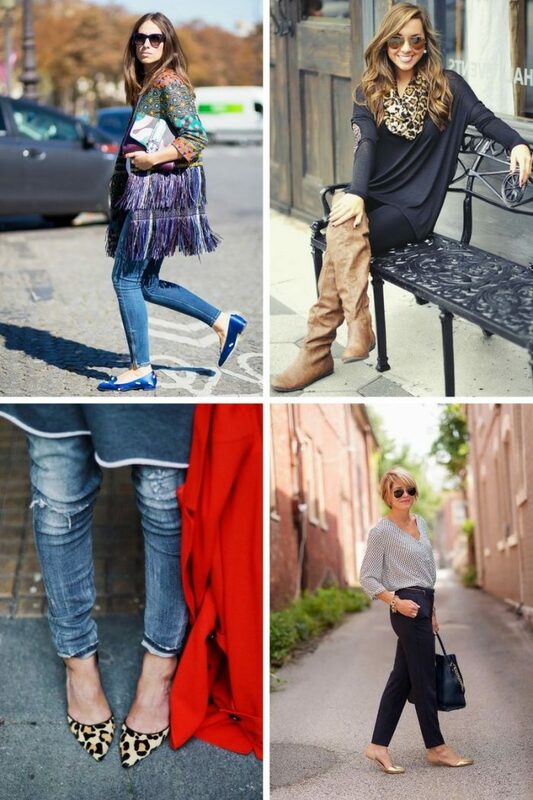 If you are looking for shoes that can be worn all day without feeling pain in your feet, then flats are the winners. This footwear doesn’t put a strain on to your feet. Flats come in so many styles, designs, colors, and prints, that you simply can get lost in them. This footwear can be worn with casual outfits, as well as with classy and glamorous ensembles. Anyway, I think we should proceed and see my favorite tips and tricks on how to wear flat shoes and look great in them this year. The important thing is to choose trendy styles. The outdated designs look boring and make you look like a real nerd. Today’s must-haves are Oxfords, cap-toe ballet flats, Mary Janes, etc. If you are on a tight budget, then I recommend buying the ones that come with a timeless design, like black ballerina flats, or solid color slip-on. If you want to achieve a girly look by teaming flats with a skirt or a dress, then you definitely should choose the right skirt length. Choose the dress that falls on or above the knee to make your legs look a bit longer. Sure, if you are tall enough, then you can wear shorter skirt, otherwise you can end up with a frumpy silhouette. Another great way how to make flats look awesome on you is to wear them with shorts. This is an ultimately casual look, but I do love this combination for its casual and chic appearance. All you need is a lightweight tank top or simple shirt that can be tucked in or out your shorts. Of course, if you want to make shorts work for winter, then you need is to add a pair of tights or leggings underneath your shorts. Personally, I love to see ladies who appear on the streets wearing cool plaid print shirts tucked in denim shorts completed with color-blocking cuffed flat pumps. If you want to achieve a classic look, then the best way is to wear flats with pants. This combo is ideal for achieving a flawless look without sacrificing your comfort. Avoid too long pants, otherwise you risk to create a frumpy silhouette. I recommend to start from skinnies, bootcut jeans or straight cut pants. 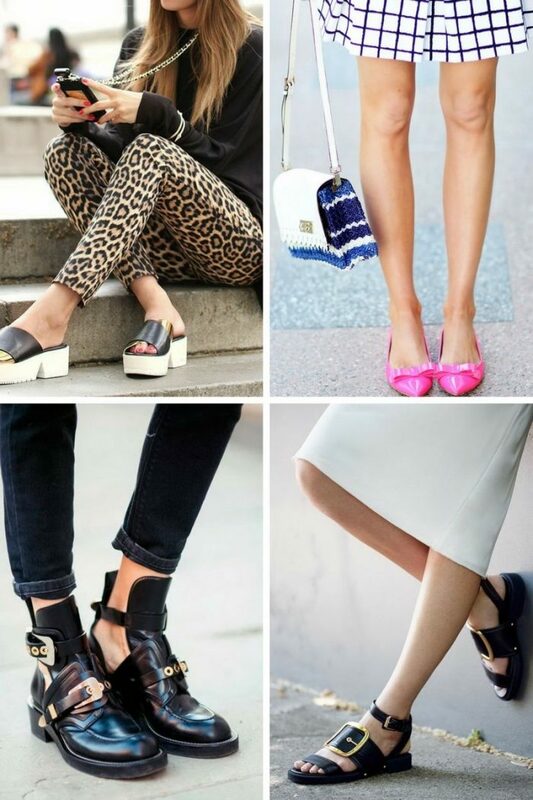 Do You have any thoughts about Flat Shoes For Women Best Street Style Looks? 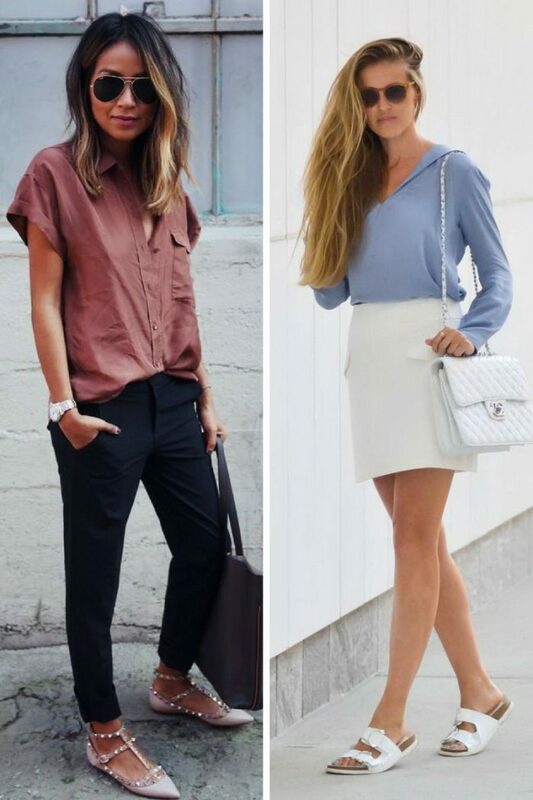 Here are Fashion Tips pictures and trendy women’s outfits which are in style in 2019: Best Flat Shoes For Women, Flat Pumps, Flat Sandals, Flats, Footwear Trends For Women, Must Have Fashion Trends For Women, Oxfords, Street Style Women's Fashion And Inspiration and tips on how to wear them on the streets.